In the future, we travel across the city in tubes. In the future, we war against the Neutral Planet. In the magnificent fourth season of HBO’s Game of Thrones, episode seven, Podrick and Brienne cross paths with Hot Pie (yeah, that name…), who we last saw handing a crudely-crafted, barely recognisable bread wolf to Arya Stark. 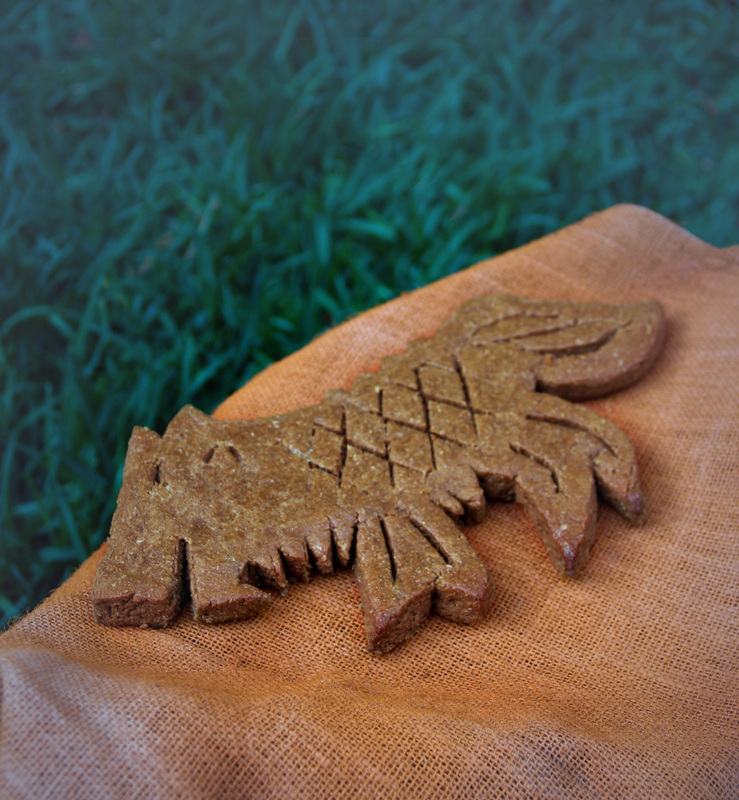 This time, his skills have improved, and the new bread wolf he gives the travelling party to take to Arya looks, well, good enough for us to recreate and eat. After all, baking is such a lovely, warming thing to do when winter is coming. A number of our future plans here at GeekPlate involve collaborations with some incredible, internationally-renowned cosplayers. In fact, in many ways, they inspired this whole thing. While expert cosplayers can interpret any piece of pop culture into an incredible costume, it’s undeniable that their richest vein of inspiration is comics. 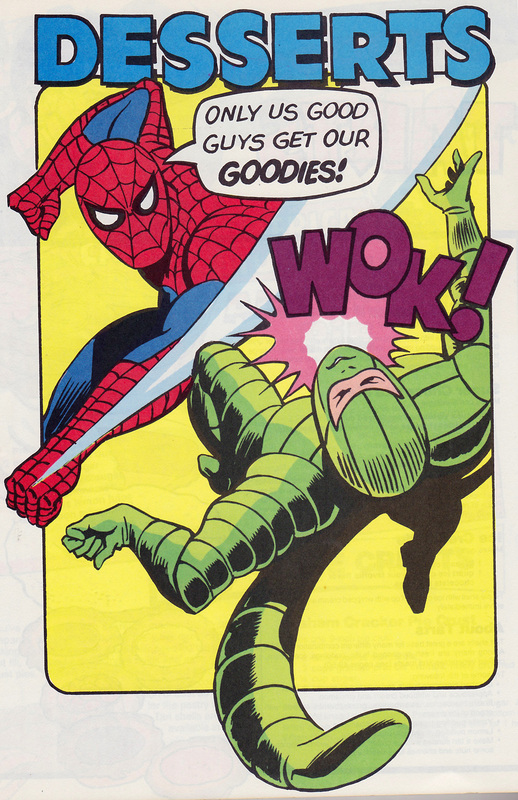 Sadly, while superheroes are endless founts of source material for those forging masks, wigs, capes and tights, they’re not as generous with their dining habits. I mean, what do superheroes eat? Sure, The Avengers have their shawarma and Bruce Wayne has his impractically ostentatious dining table, but why isn’t there a superhero that can’t stop eating strawberry donuts? An iconic soup The Hulk eats in every issue of his standalone? Sure, with costumes like that they’ve got to watch what they eat, but nothing?